My name is Ranger! 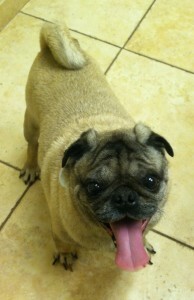 I just had dental and had vet care and waiting to be in my furever home sooner then later! -Update from foster home coming soon.